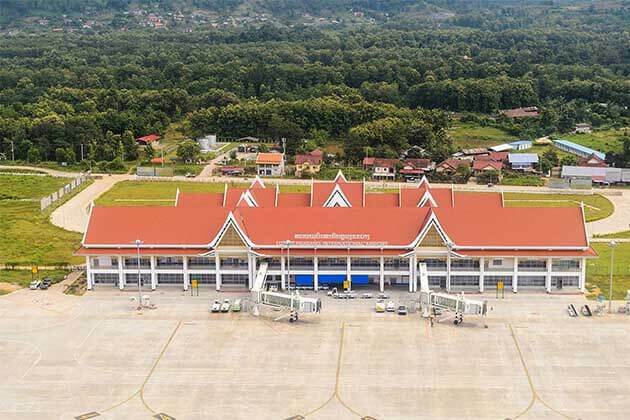 Laos is known as “the land of a million elephants”, travel to Laos, you can have a chance to explore the most exciting views, pass to the green fields to visit the traditional villages. 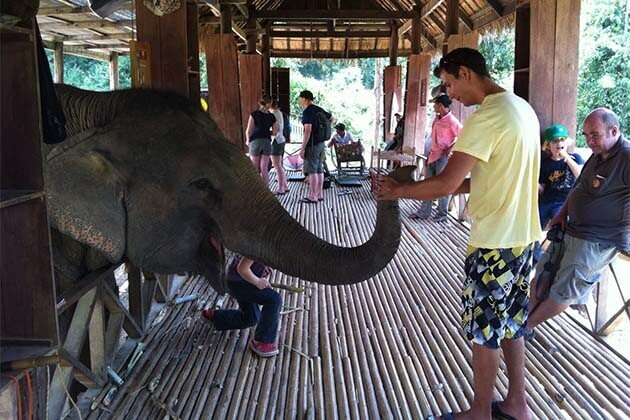 To get more understanding about Laos, now, I head you off to visit a special village in Laos: the Elephant village sanctuary. So, in order to help you have more information about the elephant village, follow us and we visit the village together! 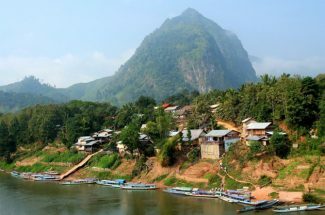 Sited at a lush river valley at Xieng Lom 15 km southeast of Luang Prabang, the village is on a long government lease so long as the sanctuary opens its door for tourist to see during the programs in the Laos tours. The Elephant Village Sanctuary or other names the Elephant Park Project works towards providing a peaceful future for rescued Laos elephants. The story of the elephants that are saved from often brutal logging work, then they are given a home in the jungle where they can rest and recover. Some of the elephants at the sanctuary are disabled and are offered a chance of rehabilitation with an onsite fulltime vet to help those indeed. The elephant village focus on three objectives: First of all, of course, saving elephants. The village was built by the love of the locals for the elephants. The Elephants in Laos recently always being traped by many hunters who take the ivories and then they bring to the unground market and sell with the high price. Secondly, community support. 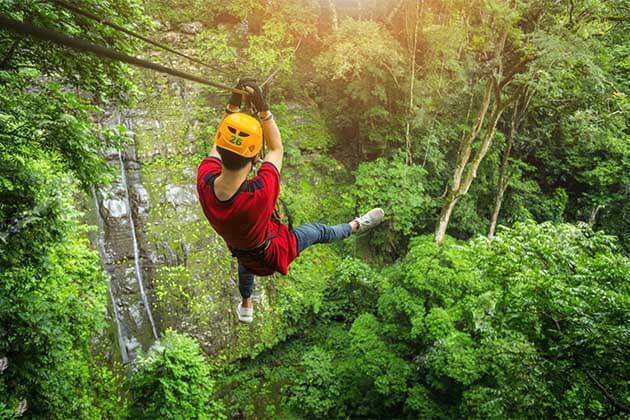 From most of the inherent source, the elephant riding is also become the bright spot in ecotourism in Laos and become the unique tours in Luang Prabang in particular and Laos in general. And the last one in the aim is nature preservation. Definitely, say nothing with this, the elephants are friends from nature bring to us and they need protecting. What Do You Do When Visiting the Elephant Village Sanctuary? 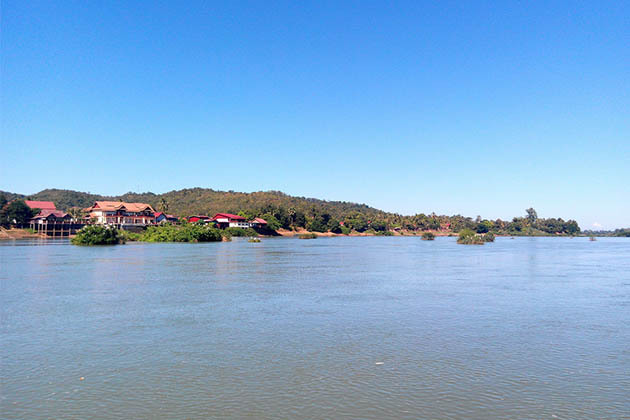 For those who like the great experience in Laos, elephants riding or caring is the best trip for you. Whatever trip you book will go towards ensuring the existence of this sanctuary benefiting both the elephants and the local villages. Come to the elephant village sanctuary, you will have a once in a lifetime experience to get up close and personal with these magnificent creatures. If in one day during your elephant riding and trekking tour, you will be trained by the mahout about how to control an elephant, then start your trip to explore the villages surrounding, pass to the jungle, and wade to the streams, your friend will bring to you the different feelings. Normally, they will choose some famous destinations near the villages. One of them, the route to go Tad Sae is the best. On the way go to Tad Sae Waterfall, strolling on the elephant back, you will see the amazing views, the children play together and say “sabaidee” with you, shake the hands and take a lot of pictures to save the unforgettable memories. On the road, you also hear the guide introduce to you the stories about the history and culture of the sites you pass. Besides the elephants riding, have you been curious about how the mahout take care of the elephants yet? Exactly, when visiting the village, you will make closer with your “new friends” by bathing and playing with them under the shower made from your friends. 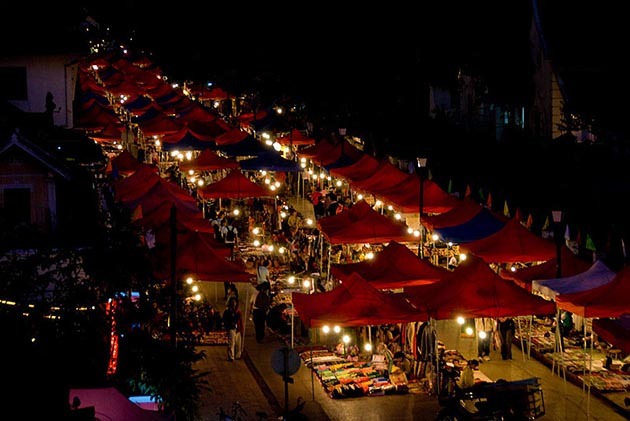 Although the time for exploring the elephant’s village is not much, it puts in your mind the most beautiful memories during your trip in Luang Prabang as well as in Laos.